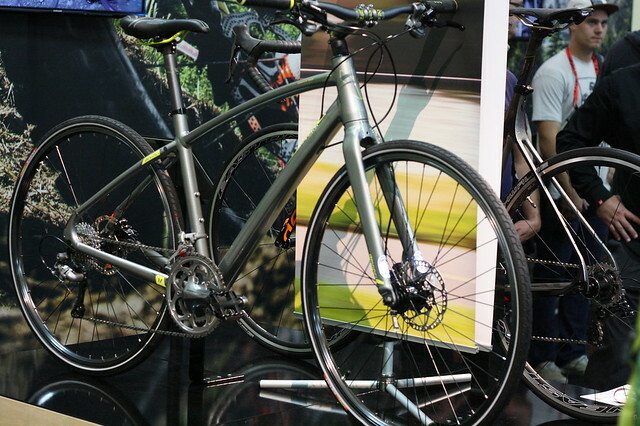 Something new from DeVinci is the Newton RC commuter bike. 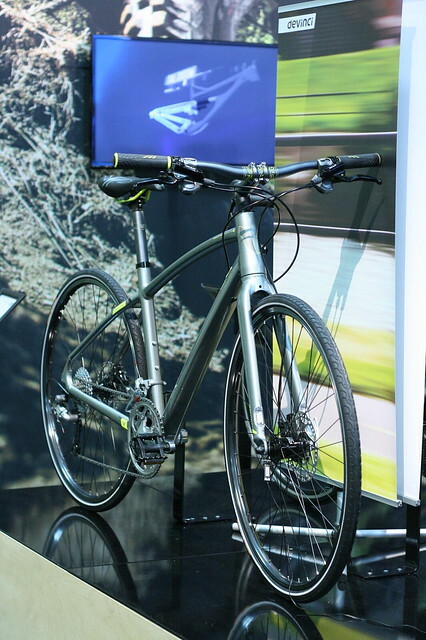 It’s equipped with disc brakes, reflective sidewall tires,dynamo hub which powers integrated front and rear LED lights. 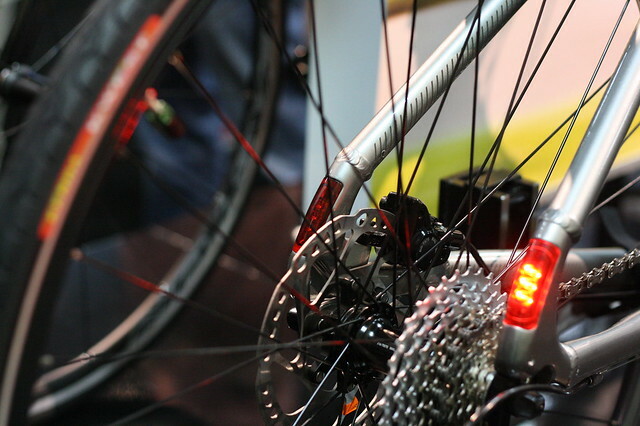 The rear LED rights alternate blinking from left to right. 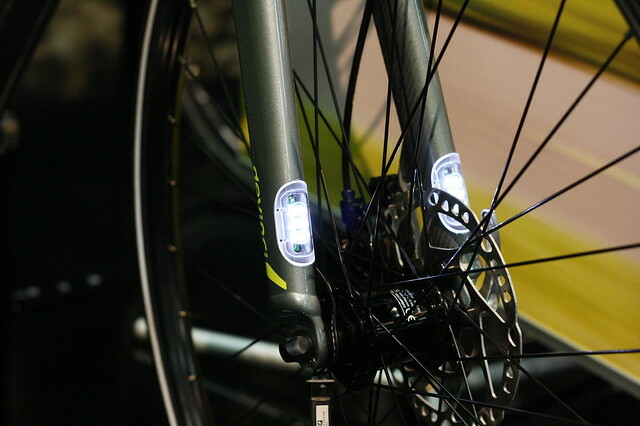 Front LEDs are located on the lower portion of the fork near the drop outs.